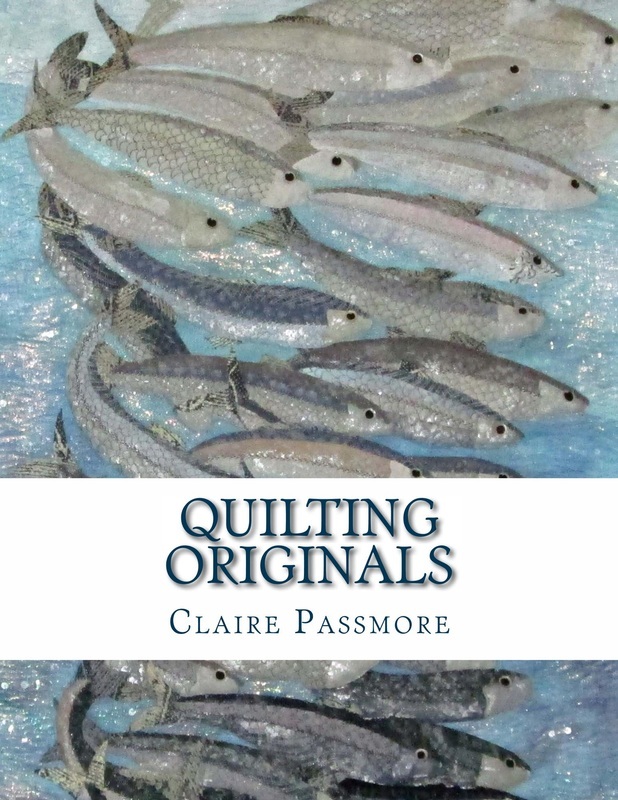 My easy to read book explores straightforward, practical ways for you to develop your own ideas and then turn them into amazing art quilts. Starting from a blank page right up to the final stitches which finish your own unique art quilt, I have tried to demystify the jargon of 'quilt design' giving you detailed photographs, real examples, clever ideas and my own 'Design Toolkit' to help you make sense of the relevant principles and elements applicable to quilt design. I have include comprehensive details on a variety of ways to use sketchbooks to develop ideas and how to become more confident and creative with choosing and using color. I also share my ideas for those of you who prefer not to draw and those who enjoy using technology to explore and develop their work. Using 4 of my own quilts as examples I takes you through the process of creating an art quilt from scratch and introduce a variety of interesting techniques which can add interest, texture and dimension to your work; machine needle lace, trapunto, stenciling, appliqué, quilting and surface design. I have also included a section carefully explaining how to use dye to create your own unique fabrics for your work. The book is available directly from Claire at a cost of £20 plus £3.00 postage within the UK (contact me for overseas delivery costs) or alternatively online at Amazon.co.uk at a cost of £24.95. Click here for the link.